Sweet & sticky are two words that when combined in the context of food suddenly just make you lick your lips a bit... 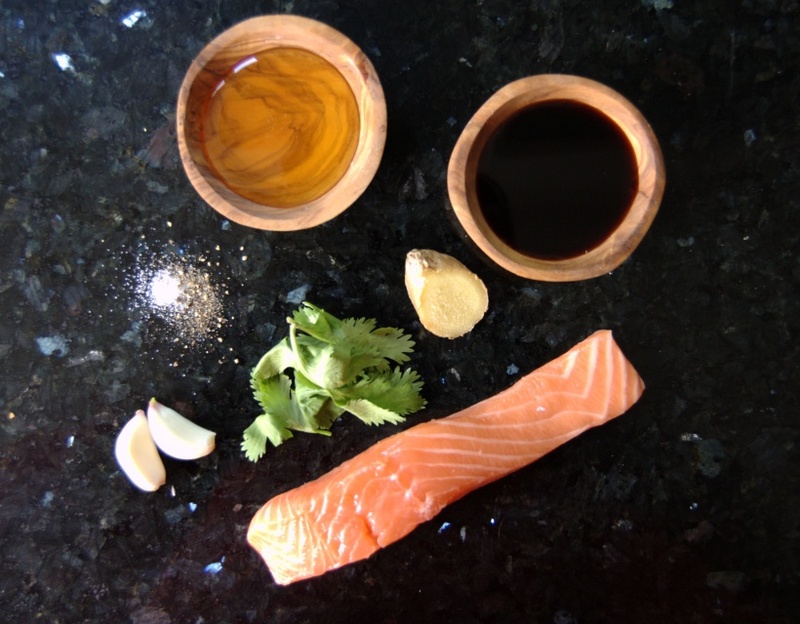 This Salmon recipe really just sings true when it touches those taste buds of yours while you just feel your body getting revitalised and imbued with new energy! You instantly feel like you’re in a top notch Japanese restaurant, devouring some of their food when tucking in to this amazing dish! Completely recommend serving it with a crisp salad with spring and red onions, edamame beans and radishes..... FRESH! 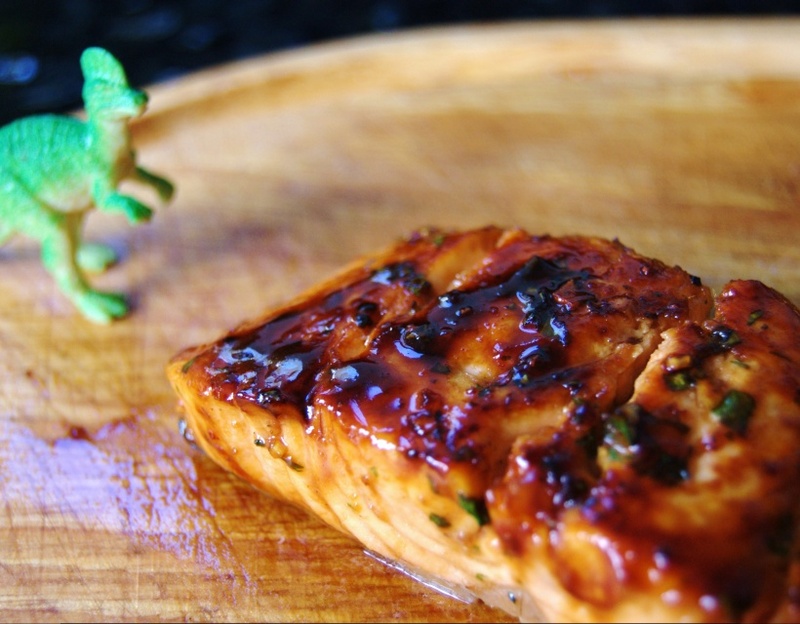 Grill or bake this beauty to get maximum flavour! And find yourself spacing out at work when you eat this for lunch! Suddenly Japan doesn’t seem so far away! 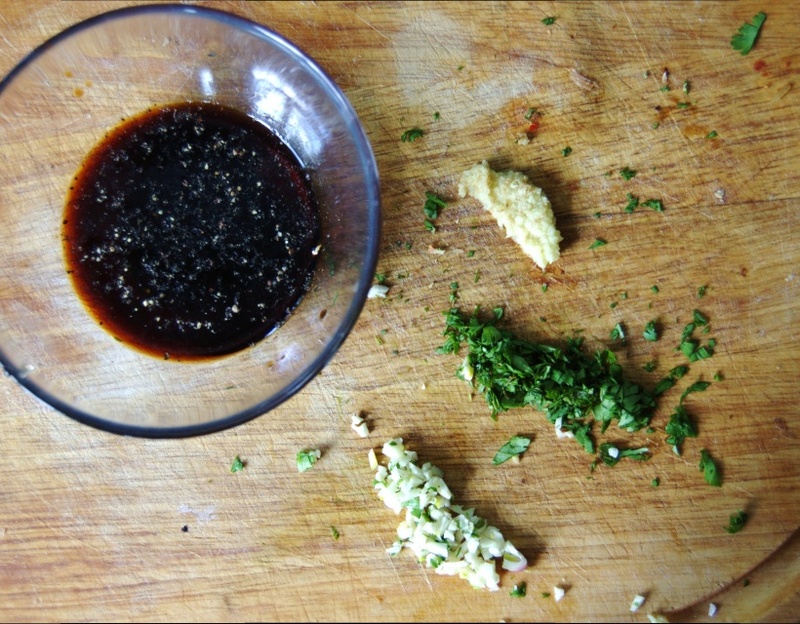 Served hot with this gorgeously sweet & sticky soy sauce that’s infused with all those amazing flavours of the orient! Packed with nutrients and freshness you won’t be able to get enough of it! 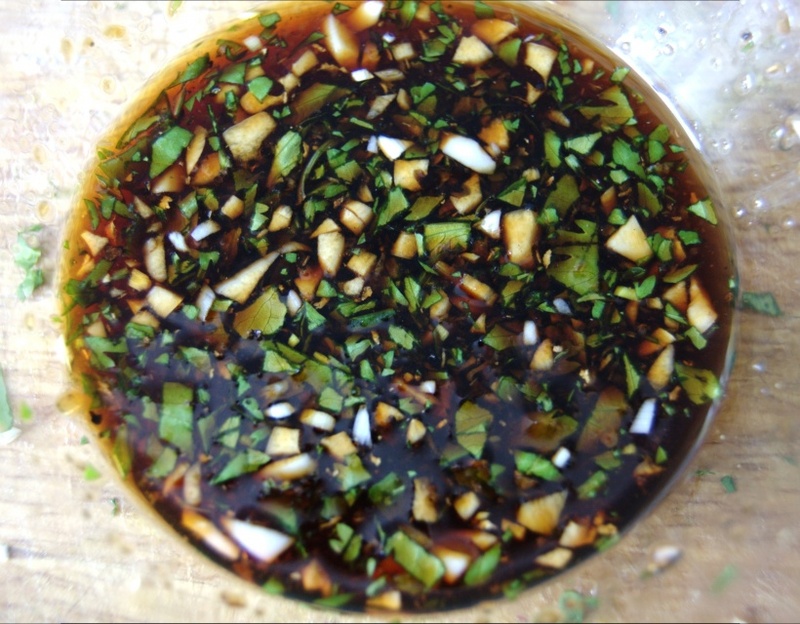 Break out of the ordinary with little touches like this sauce. You really can’t go wrong with DUNK and FRY! From Will, the guy who acted like a samurai while cooking this!